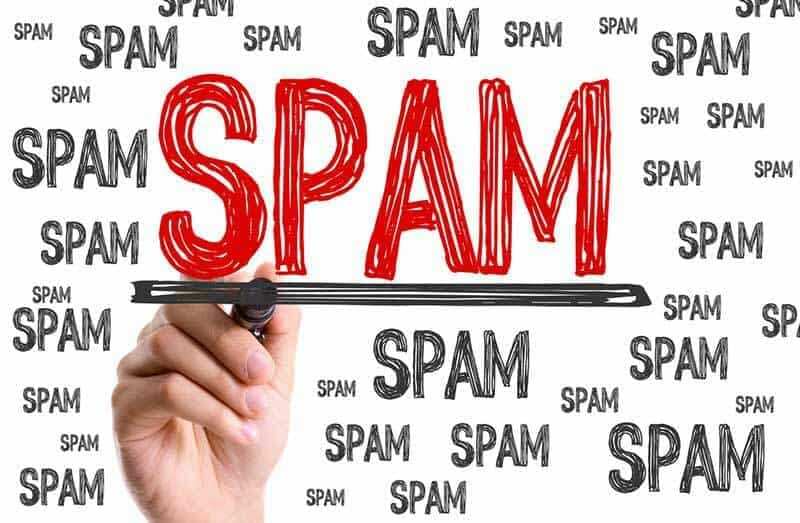 Spam is a problem and you’re getting hundreds of mails every week already. If you don’t want to get more spam, ads or transactional emails you don’t care about – use MailDude! MailDude receives your incoming mail and stores messages for an hour. Enough time to click the “confirm your email address” or “give me access now”-link. Just use any name@maildu.de when you sign up somewhere or if you just want to test a service without filling your own inbox. Come back here and check the incoming emails. Hey searchengines, read this! Maildude is a free anti-spam-service. We provide a free temporary email address. If you ever need a temporary email address you can just enter any address and receive emails in this mailbox. If you don’t want to get spammed you can give out a MailDude temporary email address to any service and they will send their annoying emails to that address. If you don’t want to get emails like this. You can use any address for your trash mail or for signups where you expect to be spammed with marketing emails or newsletters. You do not need to register your MailDude anti-spam-email address before you can use it. Just use it! Then come back here and check your email. We only store your emails for an hour, but that is enough to click the links you need to click in confirmation mails etc.